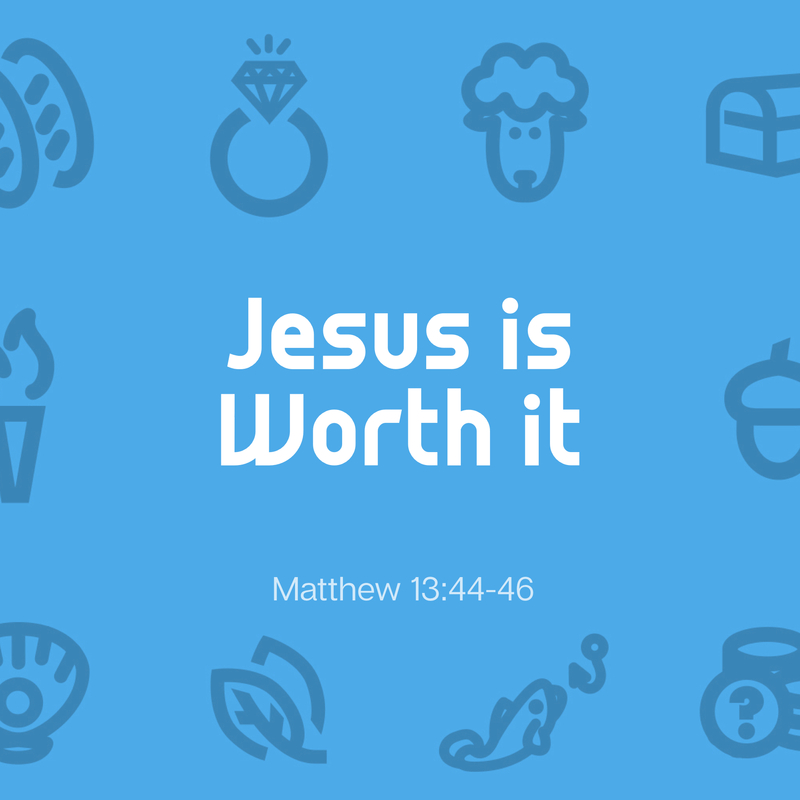 On Sunday, July 1, 2018 at Wildwood Community Church, I preached a sermon based on Matthew 13:31-33, 44-46. This message was part 4 in the “Like” sermon series. Below you will find the audio related to this message to listen to or share. 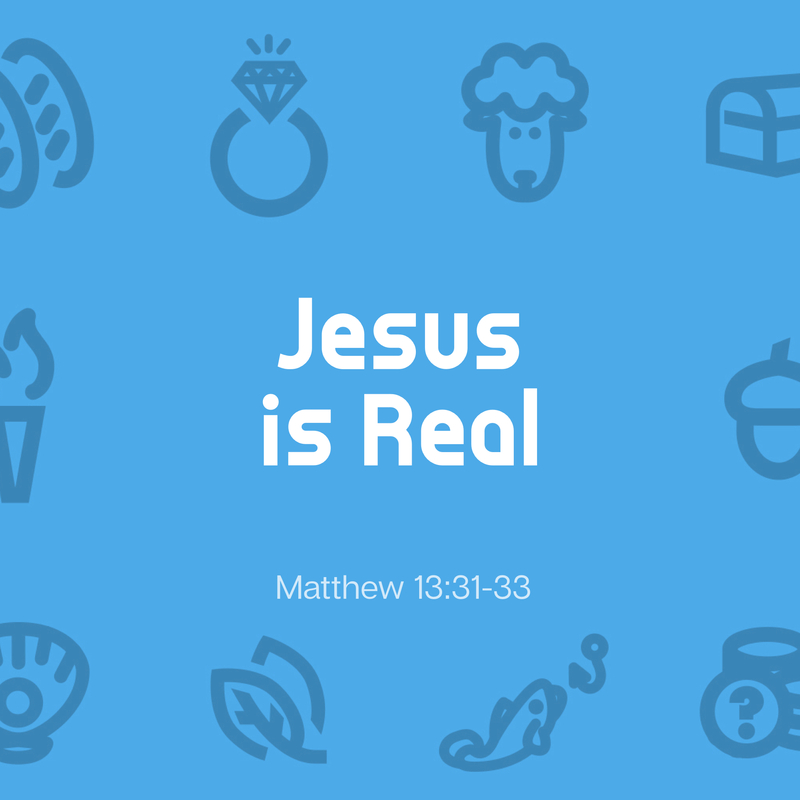 On Sunday, July 1, 2018 a Wildwood Community Church, I preached a sermon based on Matthew 13:31-33, 44-46. 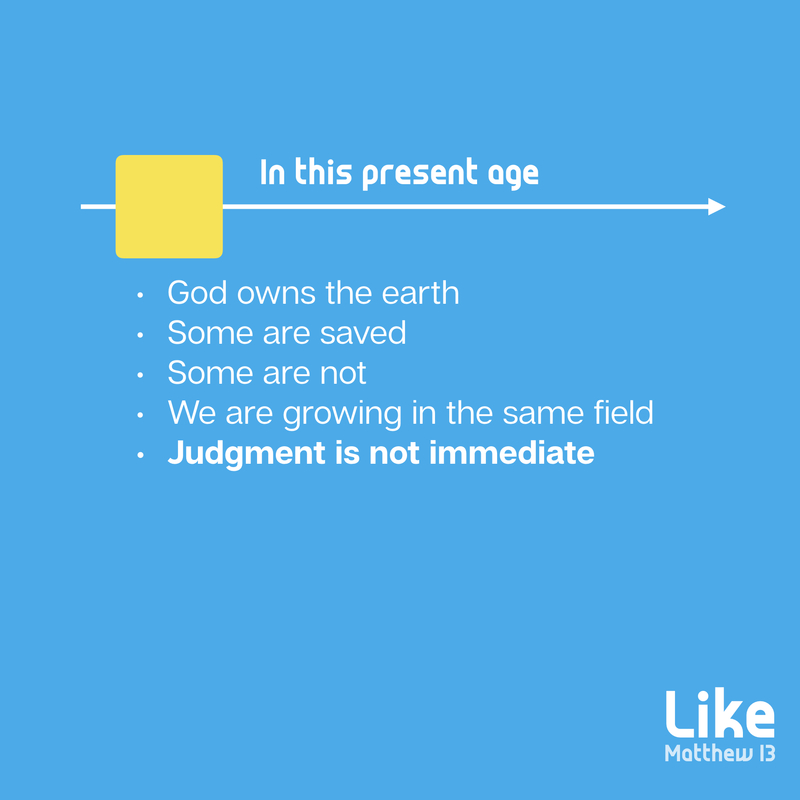 This message was part 4 of the “Like” sermon series. Below are a series of questions related to the message for personal reflection or group discussion. 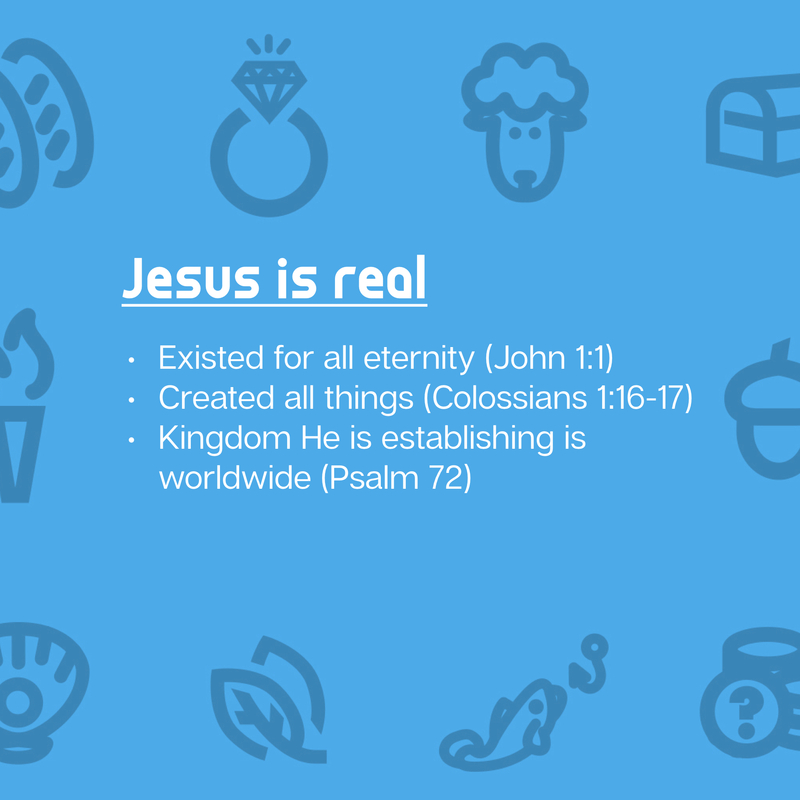 What kinds of things in the world today cause you to doubt that Jesus is REALLY the King of Kings and Lord of Lords? The Kingdom grows from small to big and from invisible to visible. How does this encourage you in the midst of a challenging world? 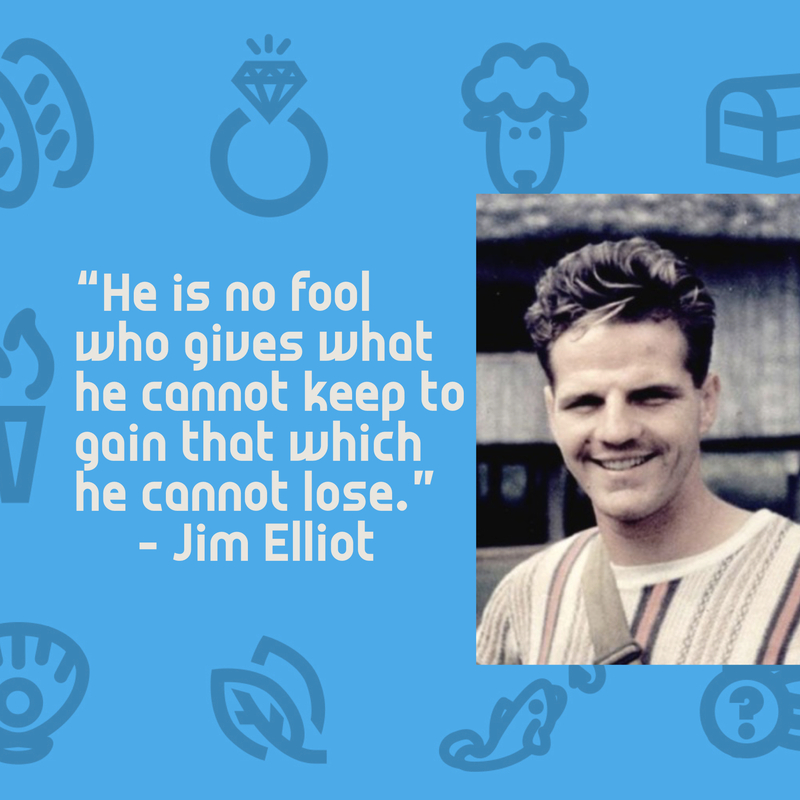 In what ways is it WORTH IT to follow Jesus, regardless the cost? Write out a list of as many ways as you can think. Someone showed you it was real. Saving money for a fantasy is not very compelling. If I put $5 a month away to be able to buy my mom and dad tickets to my first NBA game, I would be wasting an opportunity. The sentiment is nice, but I have no chance of REALLY needing that money to buy a ticket to a game I would play in. Someone had to show you that the promise would become a reality one day in order to keep your commitment high. Someone had to do the math, show the projections, or let you see the price tag of the item you desired and show you it was within reach. You had to stay convinced that it was worth it. Since the item you want was not visible and was not immediate, and because you had other competing agendas vying for your attention, you had to stay focused on how the goal was totally worth it. Sometimes it was a fear of what failing to save would mean (walking to the prom, homeless in our old age). Other times, it was the excitement of the promise that kept you going (a vision of leaving a financial legacy to a future generation, seeing your friend’s smile as they drove their friends to Sonic for the first time). If you saw a vision of something that you wanted/needed, knew it was REALLY POSSIBLE, and was ABSOLUTELY WORTH IT, you would persevere to see that dream into your future. Now, I say this today, because as I look at 4 parables in Matthew 13, I see Jesus talking about a future reality that we want and need — to be a part of eternal life in Christ’s Kingdom. However, in this present age, we cannot see the full effect of this Kingdom, so we are tempted to wonder if it is REALLY going to happen, and (even if it is) is it REALLY WORTH IT? Jesus tells the parables of the mustard seed, leaven, treasure, and pearl to tell us that what we cannot see is worth giving everything for. Instead of asking us to save for the future, He wants to SAVE US into the future . . . will you trust Him? 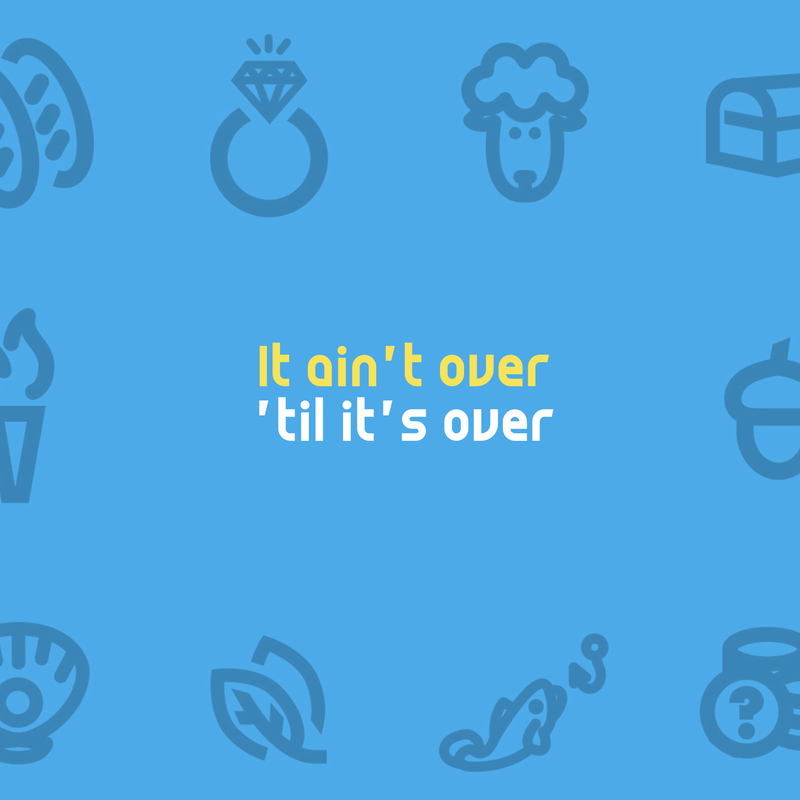 Sunday at Wildwood in our 9:45 and 11:00 services we will be “ALL IN” to see these parables as we conclude our “Like” series together. Hope to see you there! 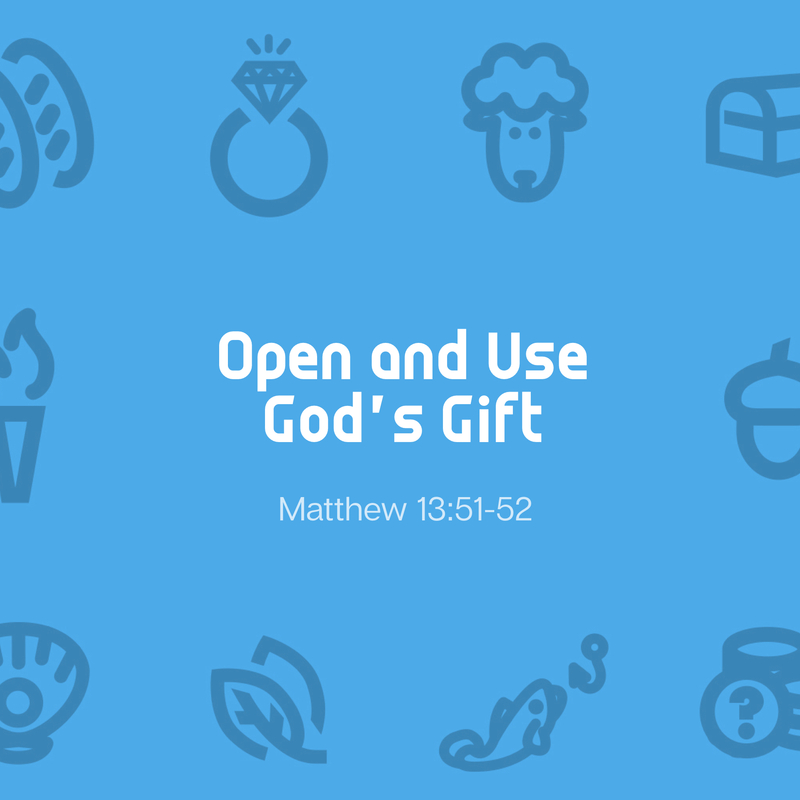 On Sunday, June 24, 2018 at Wildwood Community Church, I preached a sermon based on Matthew 13:24-30, 36-43, 47-50. This message was part 3 in the “Like” sermon series. The audio from the sermon is available below to listen to online or download. 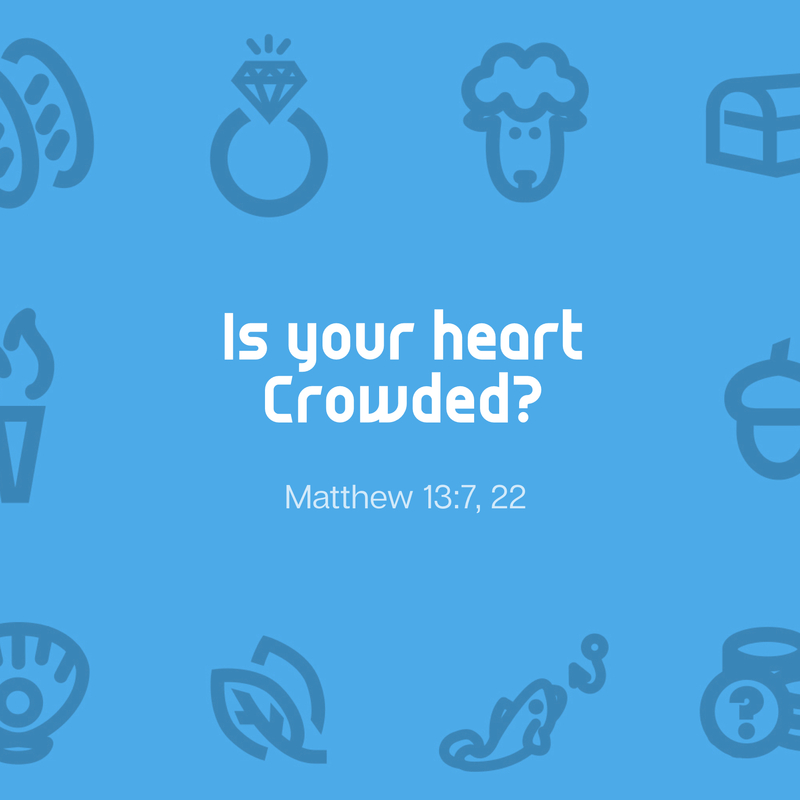 On Sunday, June 24, 2018 at Wildwood Community Church, I preached a sermon based on Matthew 13:24-30, 36-43, and 47-50. This message was part 3 of the “Like” sermon series. 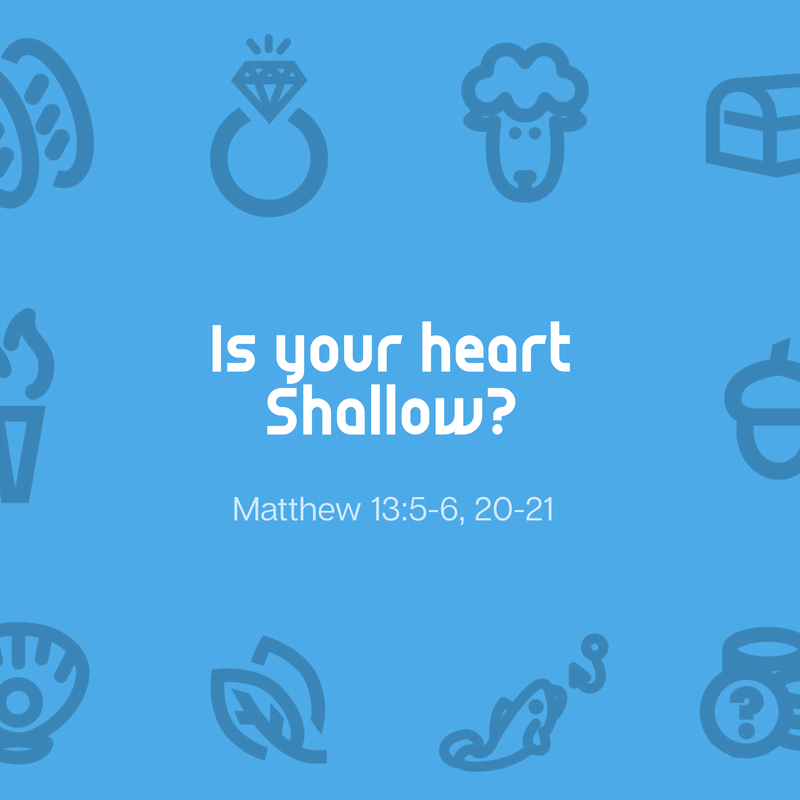 Below you will find questions related to this sermon for personal reflection or group discussion. 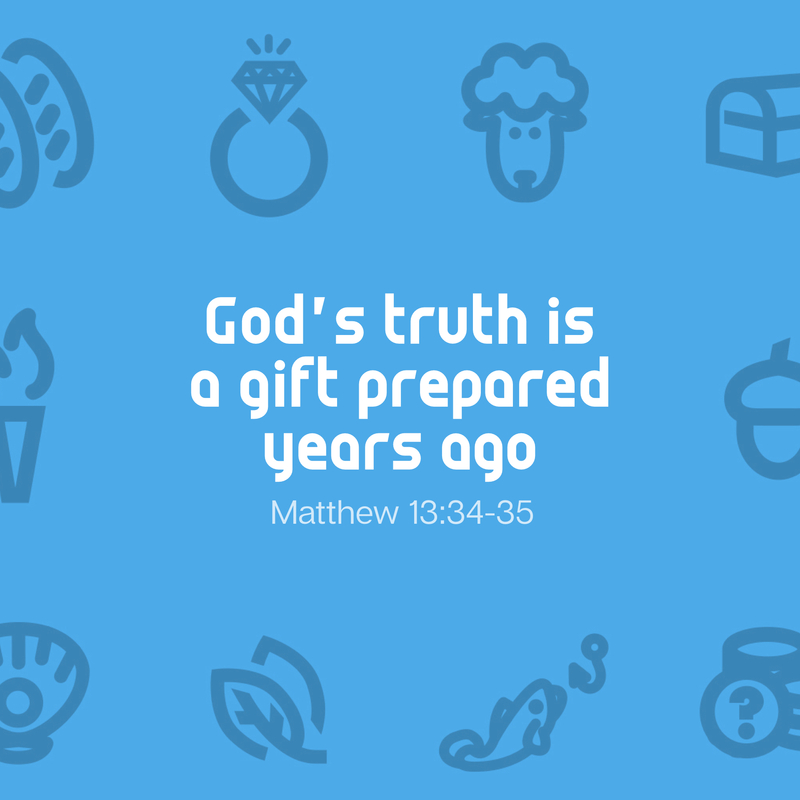 Do you believe that God’s judgment is REALLY coming to the earth? If someone were to take an audit of your time and what you really care about, would it reveal the reality of God’s judgment as a priority? 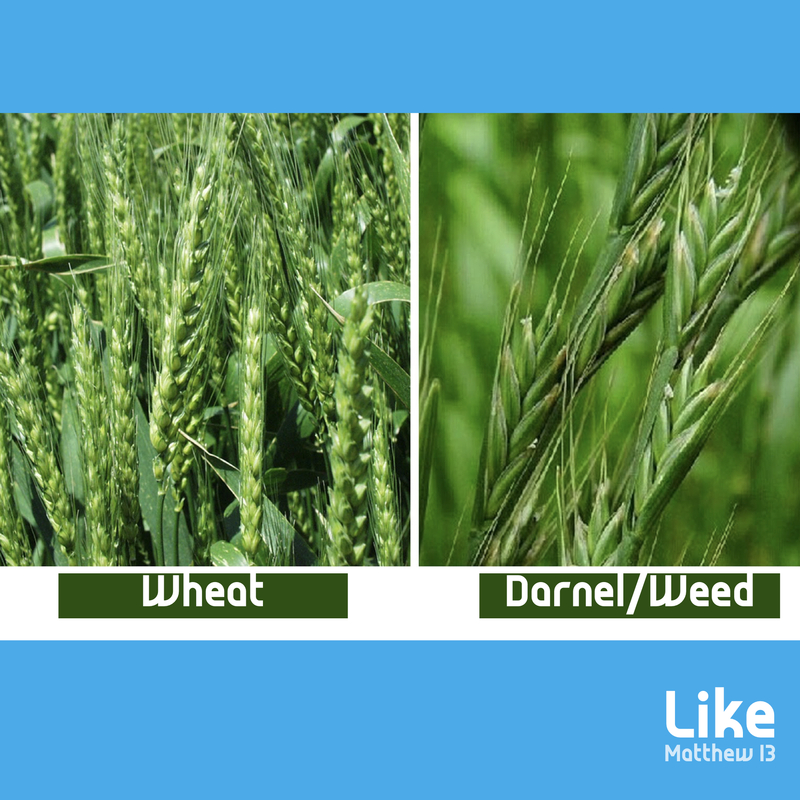 What are some of the reminders you see in the world today that “wheat and weeds” are growing in the same field? 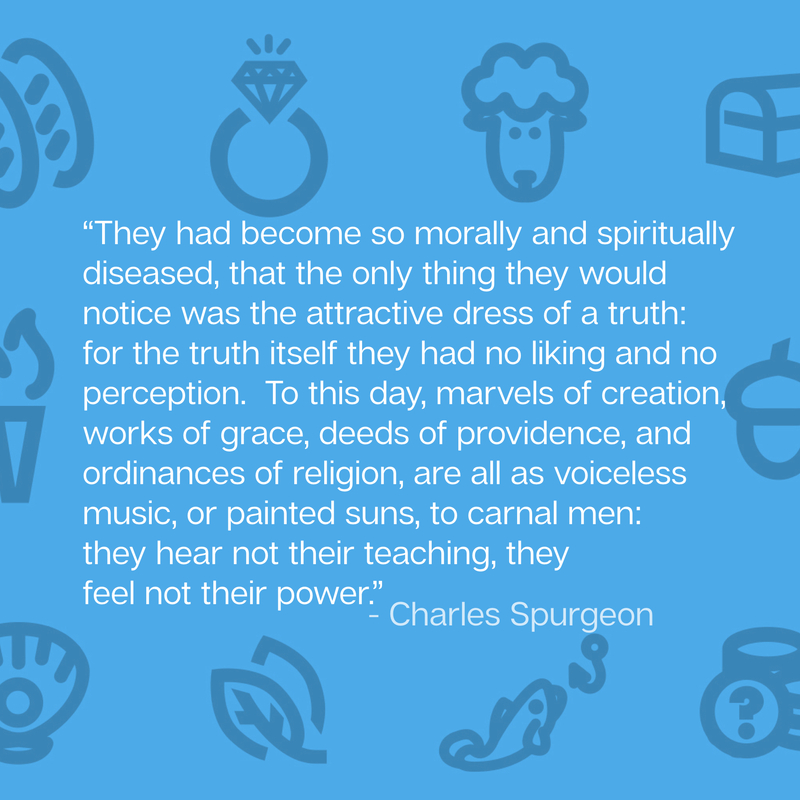 How does this passage encourage you/effect you about this reality? 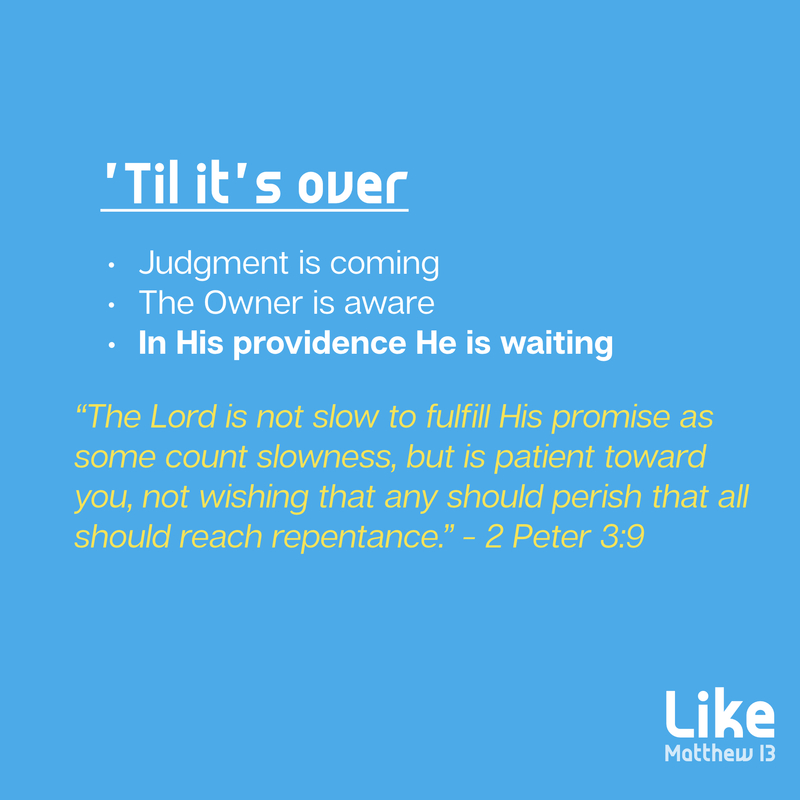 Knowing that judgment is coming, have you trusted Jesus for the forgiveness of your sins? If not, PLEASE DO before it is too late and the harvest comes. 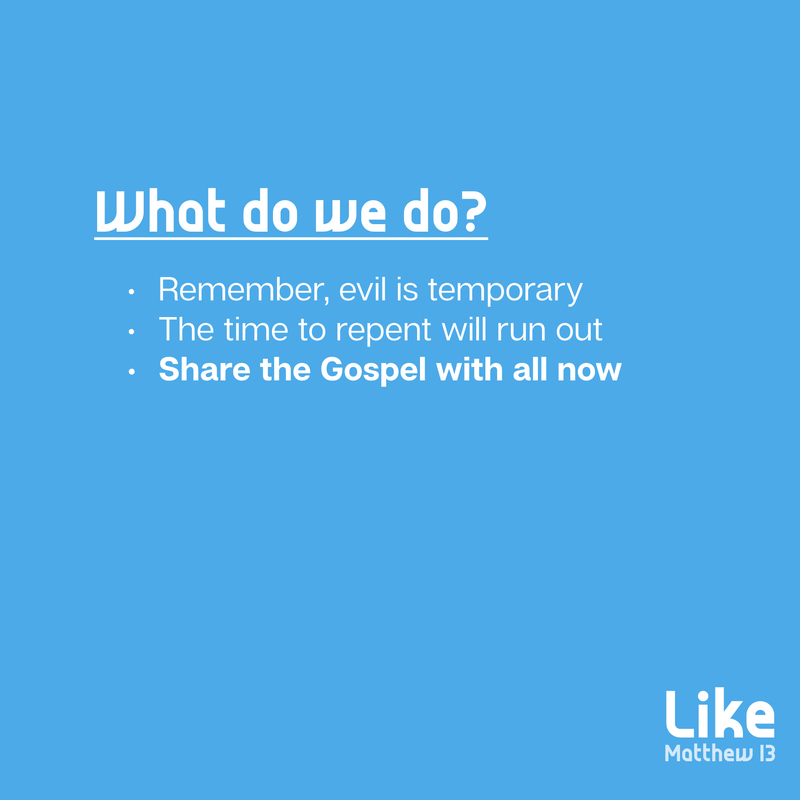 Who is God prompting you to reach out to and share the Gospel in light of the coming judgment? Think back to the last time you flew on an airplane. After boarding the plane, finding your seat, and buckling your seat belt, a stewardess came over the loud speaker and began talking about the emergency procedures should your plane have a problem while mid-flight. Have you ever noticed how few people pay attention to these instructions? While potentially life-saving information is shared, people are reading that terrible “in flight” magazine, listening to a song they have heard 1,000 times through their ear buds, or talking to the person they just met in the seat beside them (and who they will most likely never see again after the flight is over). Why do people check-out while the safety speech is happening? While I can’t speak for everyone, I do have a theory. People fail to listen because they assume the plane will not crash. If they half of all flights crashed, you better believe people would be paying closer attention to their stewardess! Even if they had flown 1,000 times, they still would have high incentive to listen to the speech to make sure nothing had changed. Now, I want to draw a parallel between the “safety speech” on an airplane, and our spiritual lives. Throughout Scripture, the “Gospel speech” is shared (“In the event that judgment comes, Jesus is the only life saving option!”) We have heard it a number of times, but do we listen to it? Do we apply its message? Why not? Well, one reason we ignore the Gospel’s message is because we assume judgment is not coming. We assume this because we have not seen anyone struck by lightning when the moment they sinned! Because of our experience, we are tempted to think that judgment for our sins is not likely, so we tune out when the message that will lead to our Eternal Safety is shared. Brothers and sisters, this should NOT be the case! Our “plane” is guaranteed to crash. 100% of us will one day have to stand before the Lord in judgment, so we would do well to heed the message of the Gospel today while there is still time. 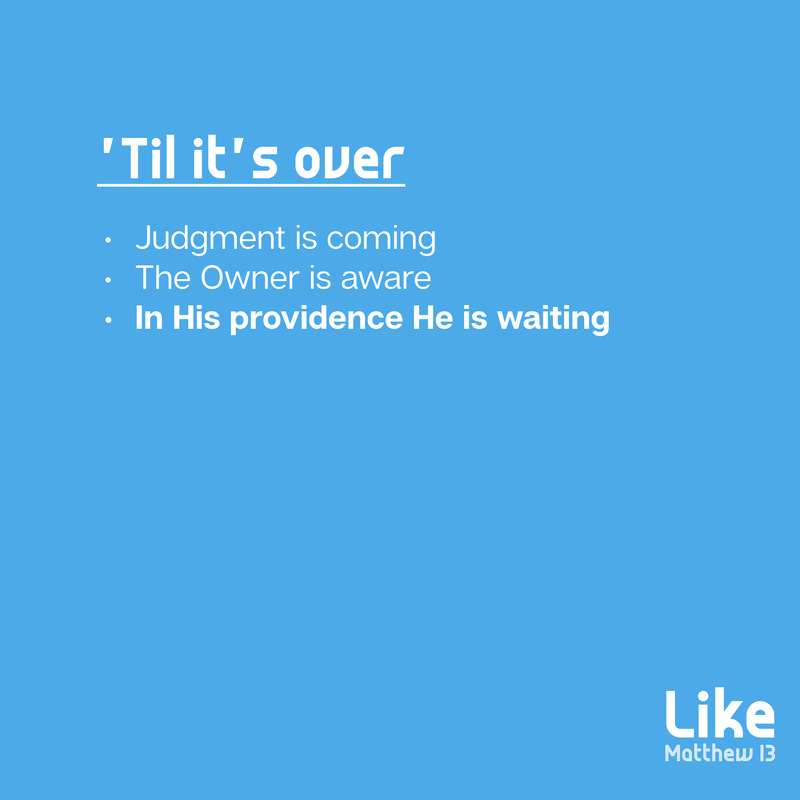 This Sunday at Wildwood, we will look at the certainty of coming judgment as we study Matthew 13:24-30, 36-43, 47-50. In these verses Jesus tells two parables to remind us of the crash that is in front of us all . . . while there is still time. Join us for part 3 of the “Like” sermon series in our 9:45 and 11:00 worship services. On Sunday, June 17, 2018 at Wildwood Community Church, I preached a sermon based on Matthew 13:1-9, 18-23. This message was part 2 of the “Like” series and focused on the Parable of the Sower. Below you will find the audio from the sermon to listen to or share. 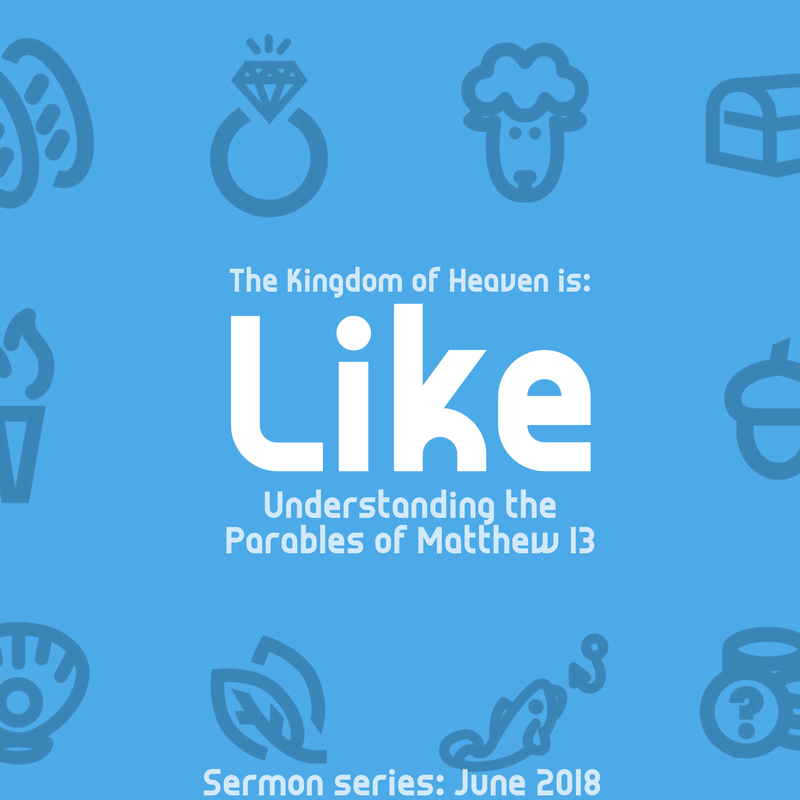 On Sunday, June 17, 2018 at Wildwood Community Church, I preached a sermon based on Matthew 13:1-9, 18-23. 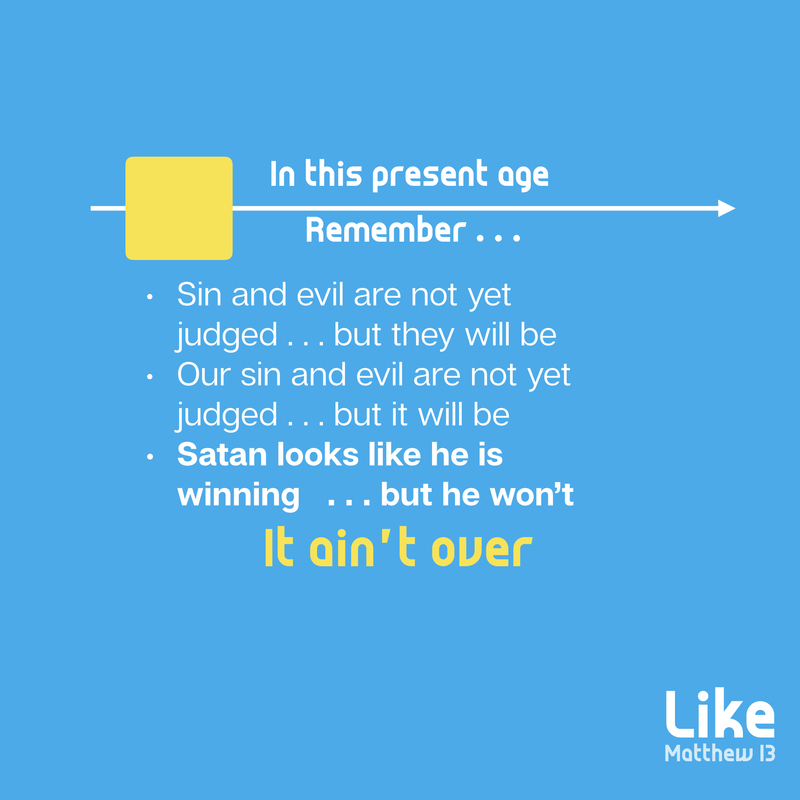 This message was part 2 in the “Like” sermon series. Below you will find a set of questions related to this message for personal reflection or group discussion. Look at Galatians 5:22-24. 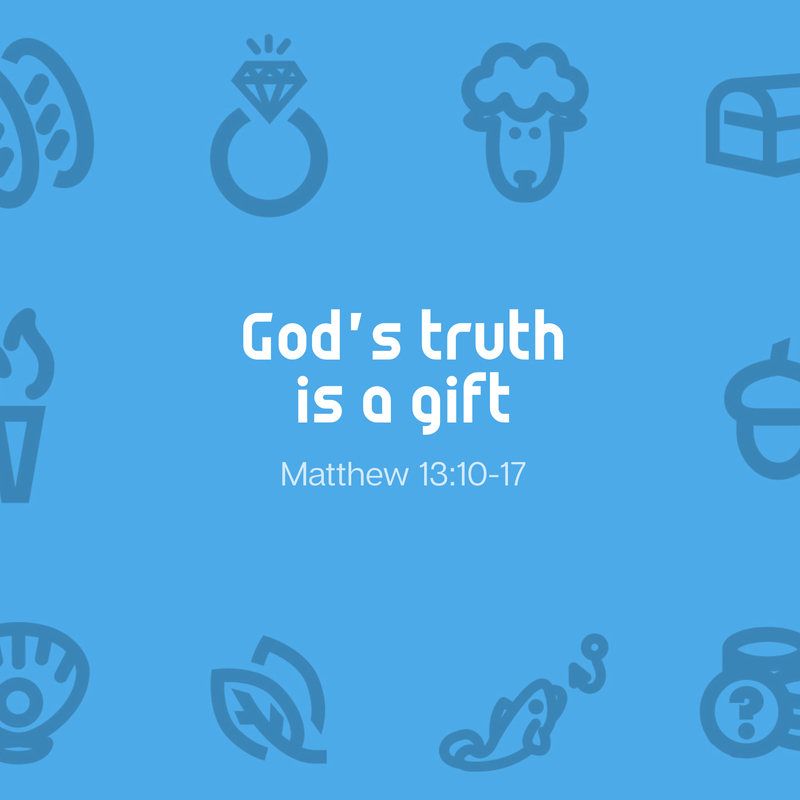 What does a “fruitful” life look like according to those verses? Does your life have as much of this “fruit” as you would like? 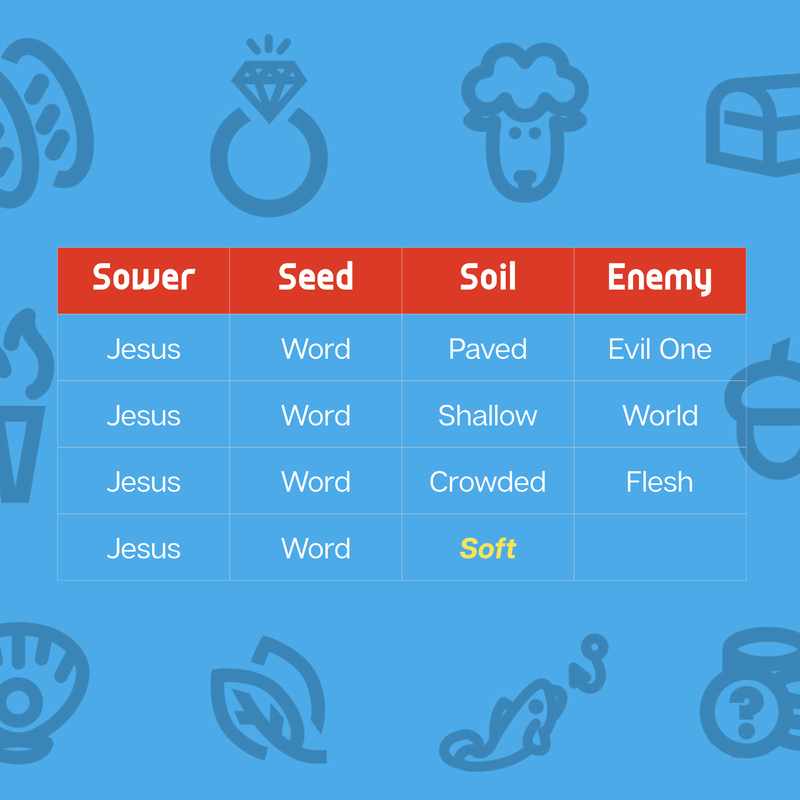 In the Parable of the Sower, Jesus talks about 4 different types of “soil” representing different people. Think for a moment about about your life right now. Which soil do you think best represents your life concerning your response to God’s truth? Which of the 3 “enemies” spoken of in today’s message (Evil One, World, and Flesh) do you struggle with the most typically? Which one is most trying to steal Christ’s fruitfulness in your life right now? 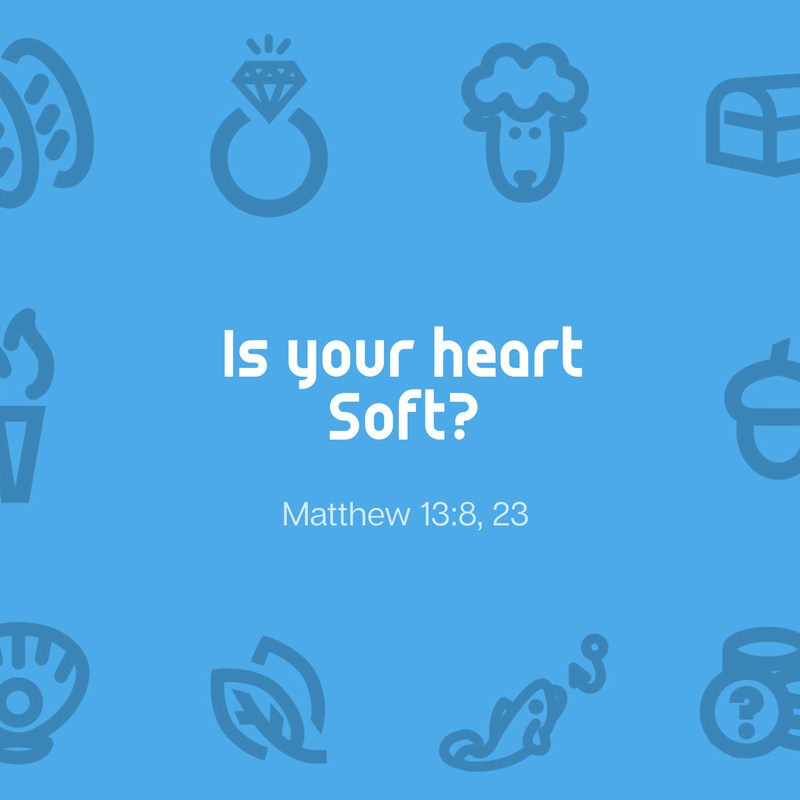 What are some of the characteristics of a heart that is “soft” (i.e. the Good Soil)? Guarding the entrance to the South Oval at the University of Oklahoma is a statue of the “sower.” This statue mirrors the image that fills the center of the University’s official seal. 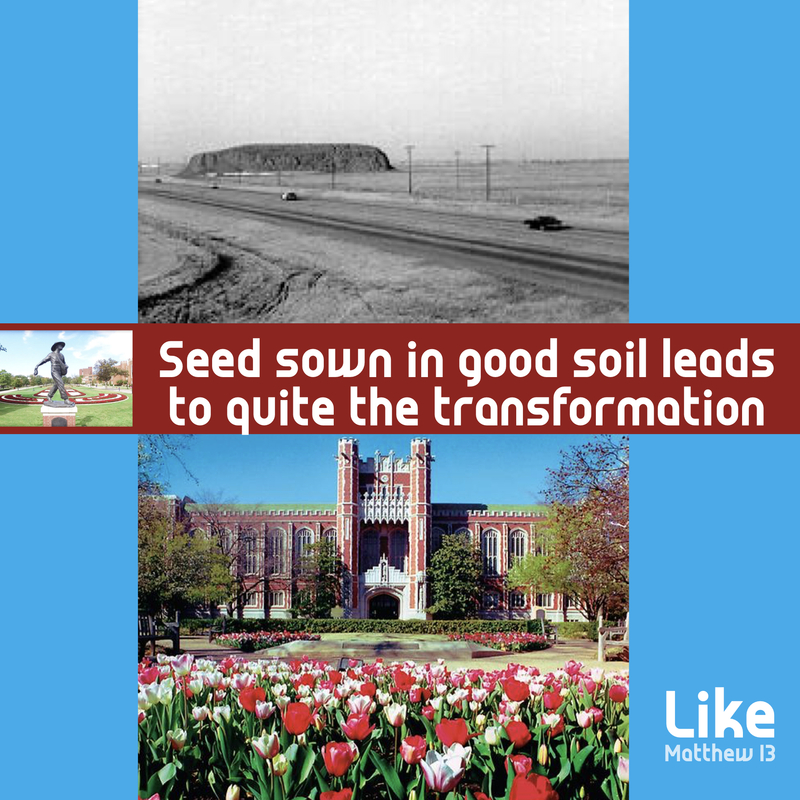 Though a symbolic image, the sower’s face was patterned after David Ross Boyd, OU’s first President, who arrived in Norman in 1892, and found not a single tree around campus. The story goes that President Boyd spent nearly half of his salary those first few years planting seeds that would turn into nearly 10,000 trees, turning our city from hardpan prairie to what is nationally recognized as one of the most beautiful University campuses in the United States. President Boyd, a devout Christian, held a chapel service each day on campus. During one of these chapel services, he compared the University’s mission as sowing seeds of knowledge in students’ hearts, using the “Parable of the Sower” from Matthew 13:1-9 as his inspiration. This Sunday at Wildwood, we will be looking at the “Parable of the Sower” in part 2 of our series – The Kingdom of Heaven is “Like . . .” In this message we will see that Jesus sows God’s truth in us with a desire to turn the “barren prairie” of our lives into beautiful landscapes of His righteousness. As this seed is sown, however, there are three enemies that will attempt to prevent this intended transformation in our lives. We will see what Jesus says about this Sunday in our 9:45 and 11:00 service. Hope to see you there!